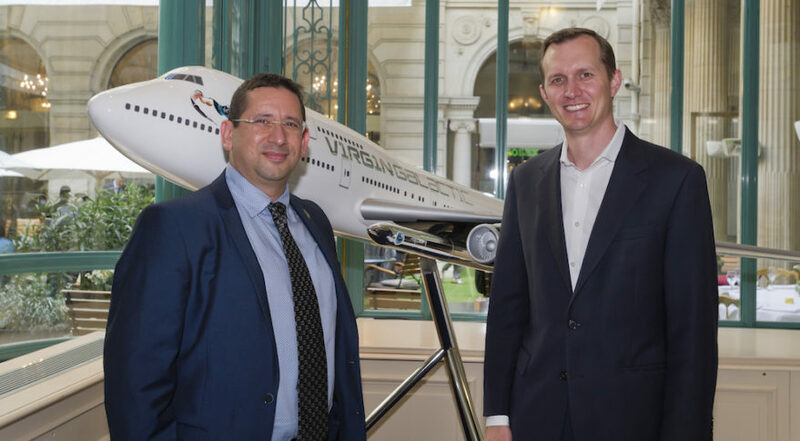 PARIS — Virgin Galactic announced a contract for four launches of satellites for a planned communications constellation. The contract, with Australian company Sky and Space Global, covers launches of multiple satellites on each of four LauncherOne missions. Terms of the deal were not disclosed, but Virgin Galactic has previously offered LauncherOne missions for less than $10 million each. The launches will be the first LauncherOne missions to go into low-inclination orbits, with the rocket’s carrier aircraft, a Boeing 747, taking off from an airport not disclosed in the announcement.